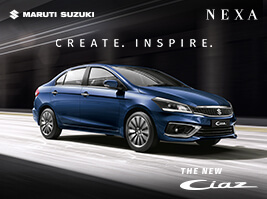 The NDTV Car and Bike Awards have been trendsetters and grown to stand out amongst the clutter of Auto Awards in India. Other than two separate juries of multi-skilled jurors to evaluate and judge the two product categories, we also endeavour to pioneer exclusive categories. 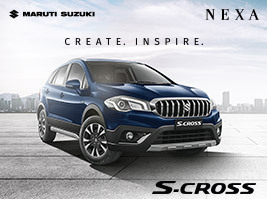 However, that's not all - the NDTV Car and Bike Awards also have the distinction of being India's most credible automobile awards, while also having India's most voted for Viewers' Choice categories. 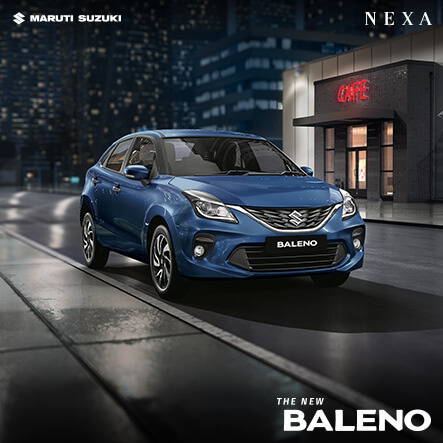 The CNB Viewers' Choice Car and Two Wheeler of the Year are sought after trophies at each year's event. 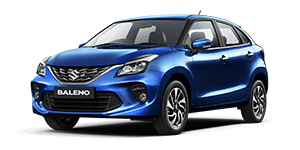 The nominations are many and the winners few, but the awards will see stalwarts like the Hyundai Creta, the Maruti Suzuki Baleno, Renault KWID, Ford Figo and many others compete for the top prize of Car of the Year, while a similar competition will brew in the two-wheeler segment. 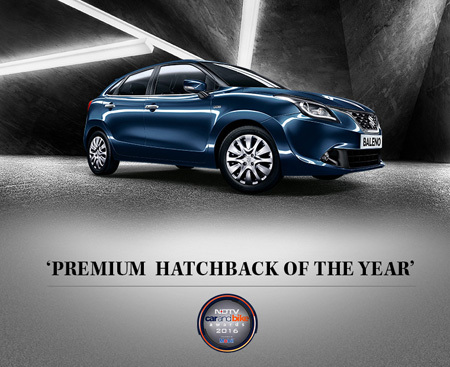 Maruti Suzuki Baleno wins Premium Hatchback of the year.